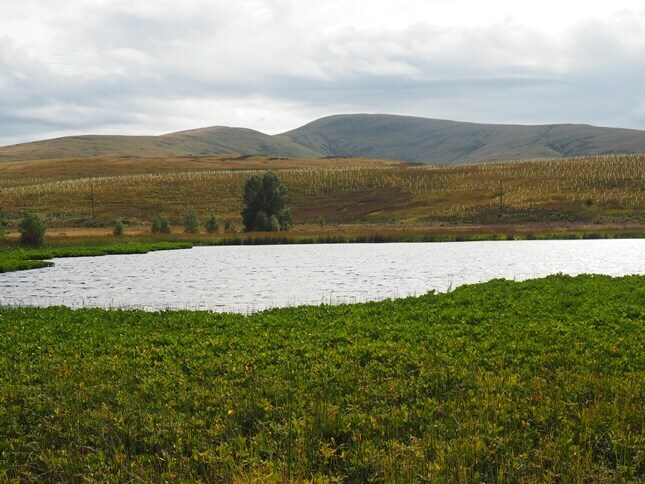 Greenside Tarn is a small and relatively low level tarn located about a half mile walk from Ravenstonedale in the northern Howgill Fells. 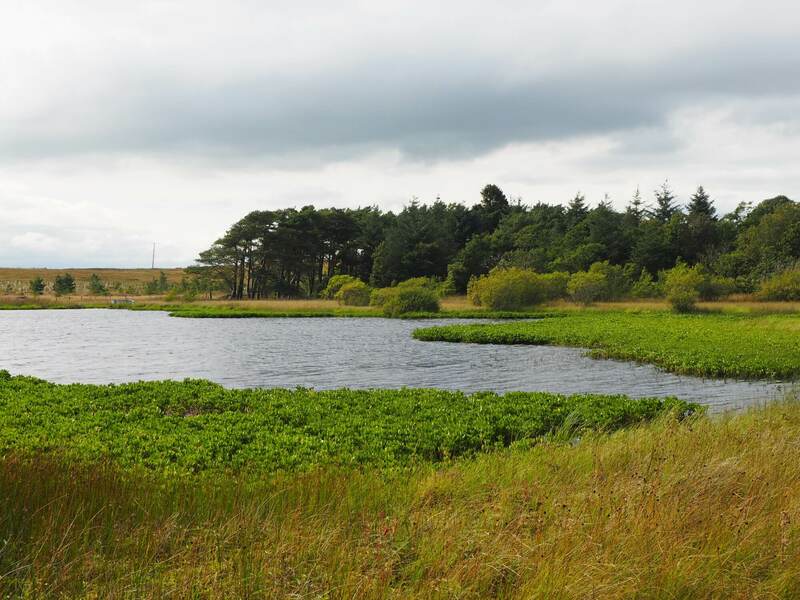 Greenside Tarn can be reached by a 10-15 minute walk from Ravenstonedale’s Town Head. Take the footpath heading south-west for Tarn Riggs. When the path passes through a gate follow a thinner path through a reedy area keeping a thin stream to your right. The tarn is soon reached though unfortunately it is surrounded by a barbed wire fence. Without crossing the fence it is still possible to stand virtually on the northern edge of the tarn where the view south includes Green Bell. This view will no doubt change in the not too distant future as the small hill on the south side of the tarn looks like it has been planted with trees.